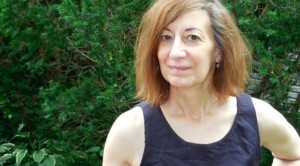 Cider Press Review recently announced that Susan Azar Porterfield has been awarded the Editors’ Prize. This means that Cider Press will soon publish her manuscript Dirt, Root, Silk. 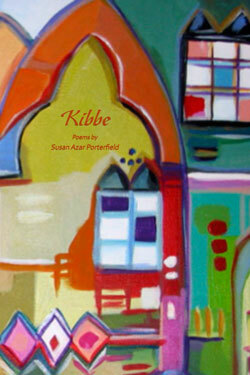 In 2012 Mayapple Press published Susan Azar Porterfield’s Kibbe. In 2004 we published In the Garden of Our Spines. We are very happy to see her continued success and cannot wait to read this new and award-winning work.